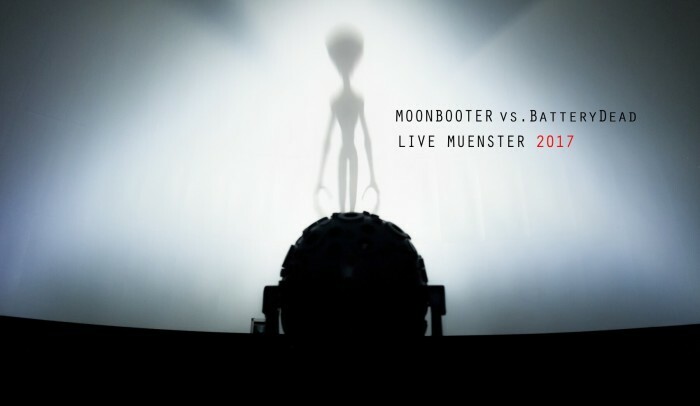 moonbooter vs. BatteryDead - Live Muenster 2017 (NEW) [cdr-sa1801] - €12.99 : MellowJet-Records Webshop, ...where electronic music is alive! on November 25th at Planetarium Münster, Germany. 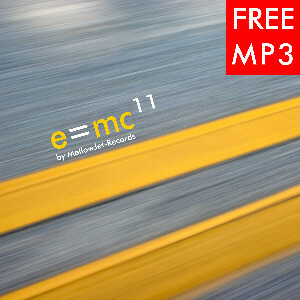 It contains the first half of the concert with music from moonbooter and BatteryDead. Also thanks to Uwe Rottluff aka Wellenvorm and to all our guests of this great evening.